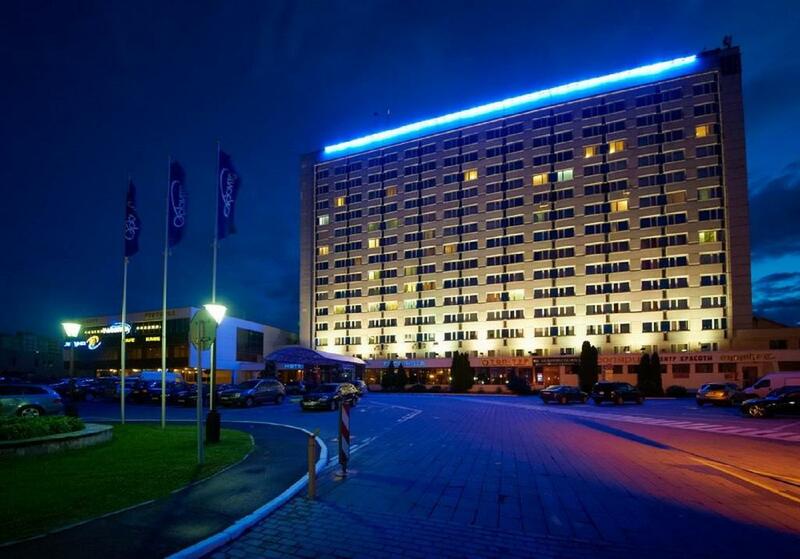 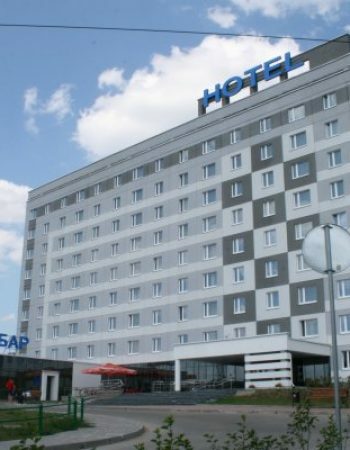 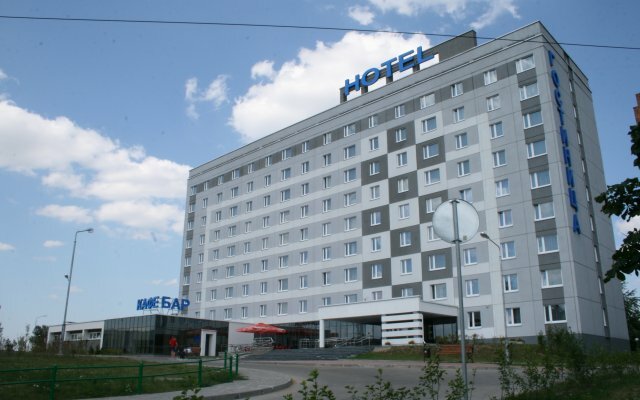 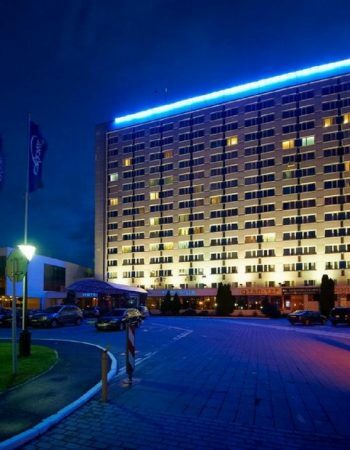 The hotel complex “Orbita” has a category of “three stars” and has been hosting guests from Minsk since 1991. 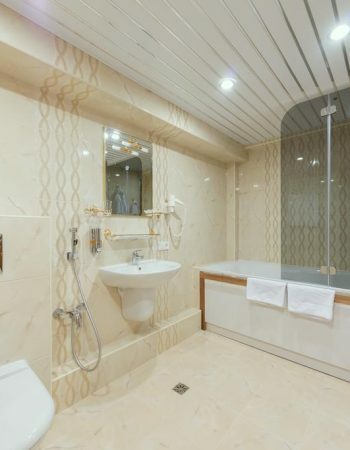 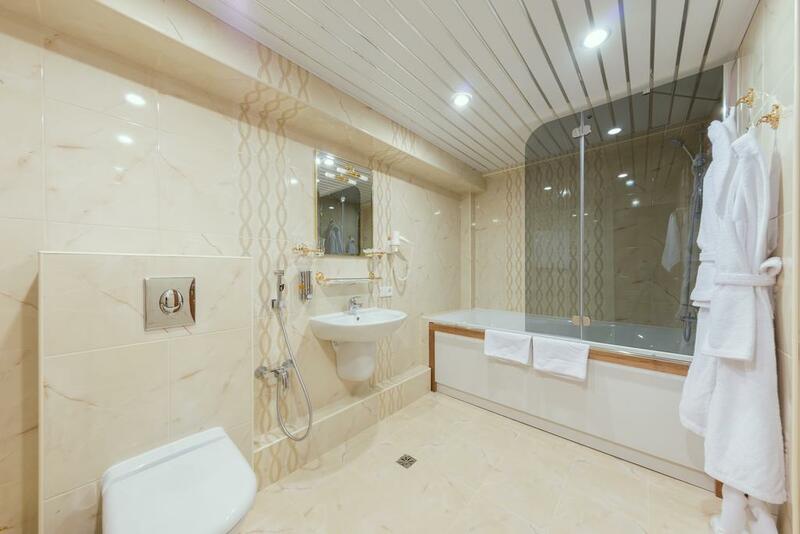 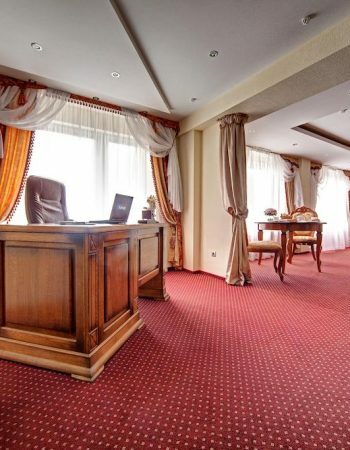 This is one of the best hotels in the capital of Belarus. 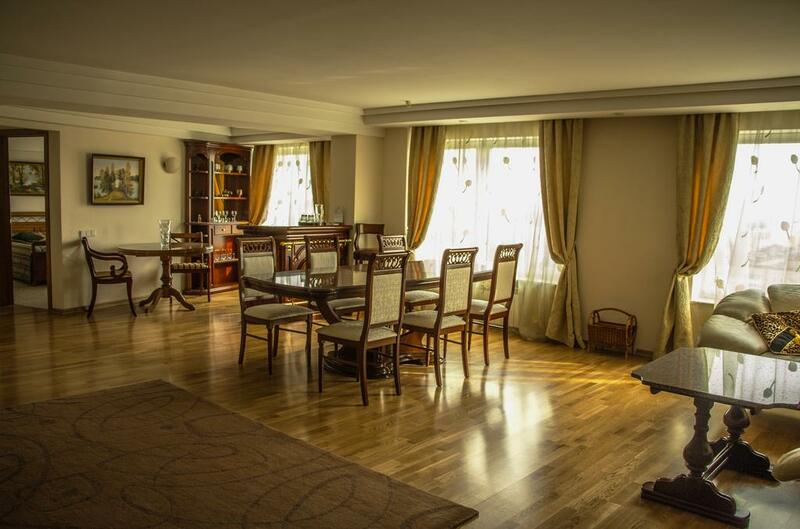 Four years ago, the hotel was a large-scale modernization of the number of rooms and the entire infrastructure, and today we confidently guarantee our guests comfortable living, working and resting conditions. 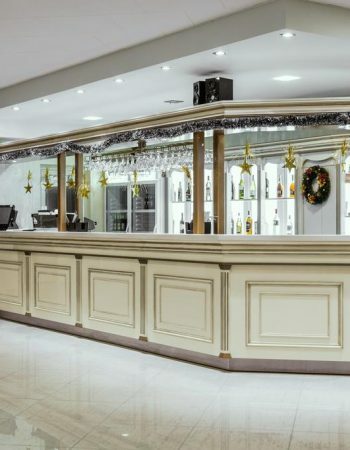 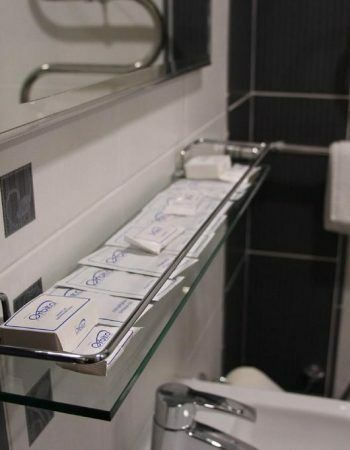 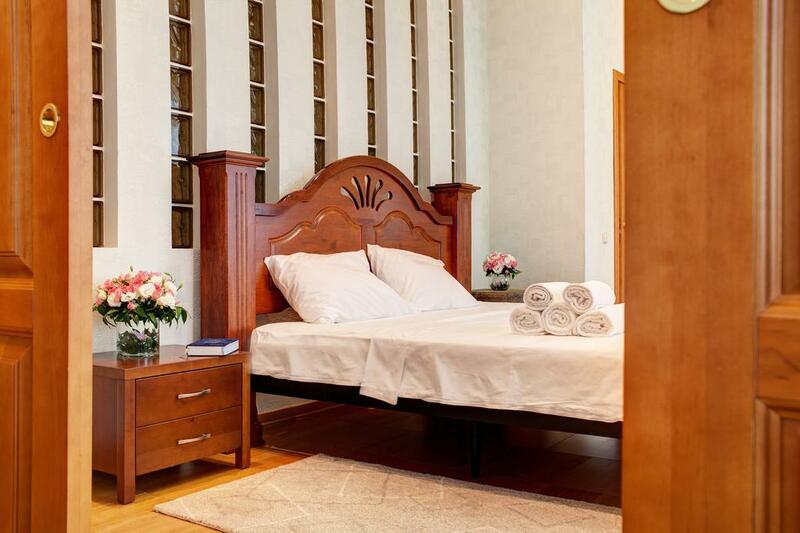 The hotel consists of 276 rooms with a one-time accommodation of more than 400 people. 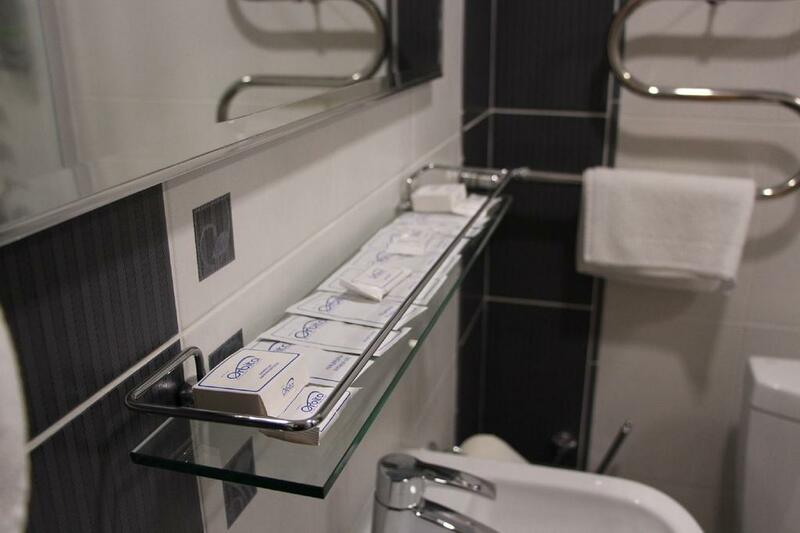 To our guests there are rooms of different price range. 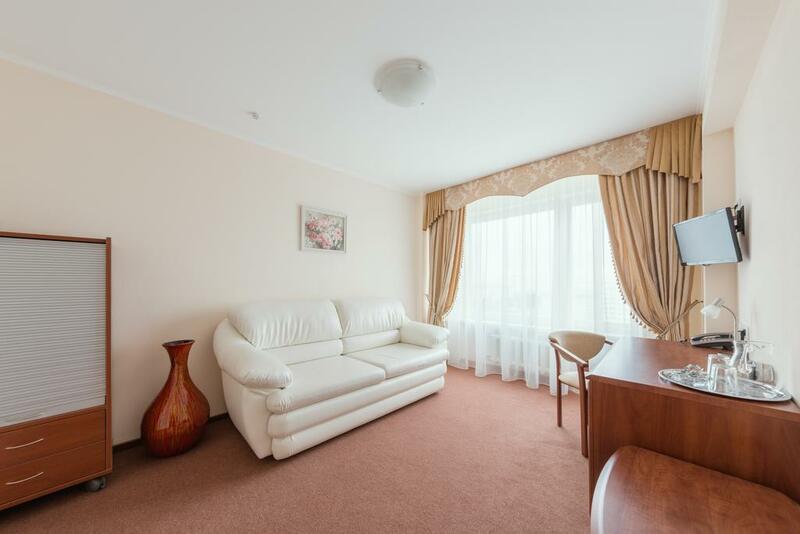 One-two-room rooms of the highest category of “Lux” and “Apartments”, the first class of “Comfort”, “Standard”, “Economy”. 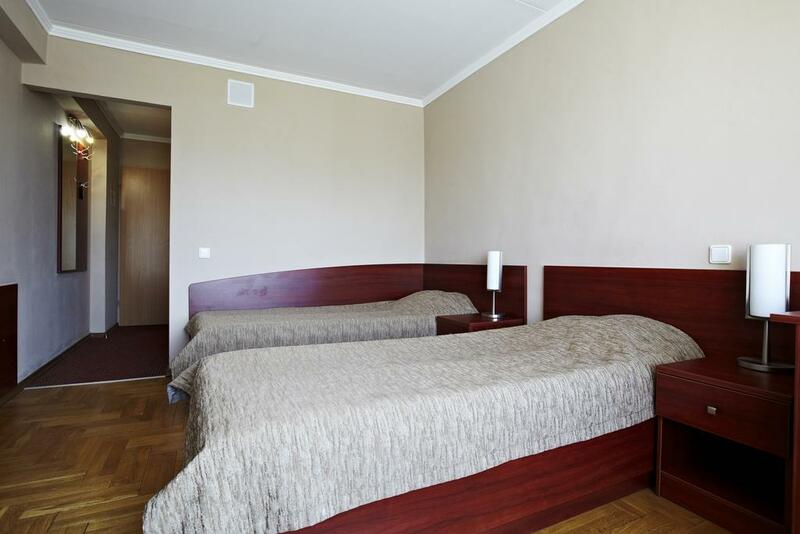 You can easily choose a comfortable room at an affordable price! 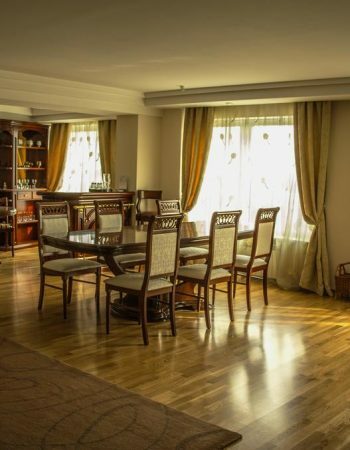 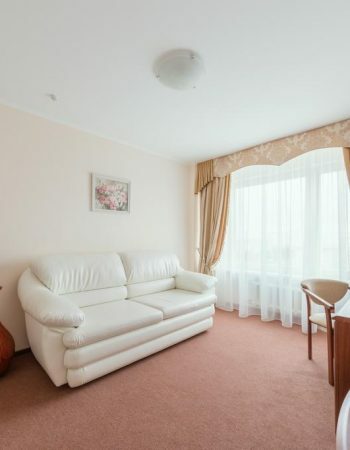 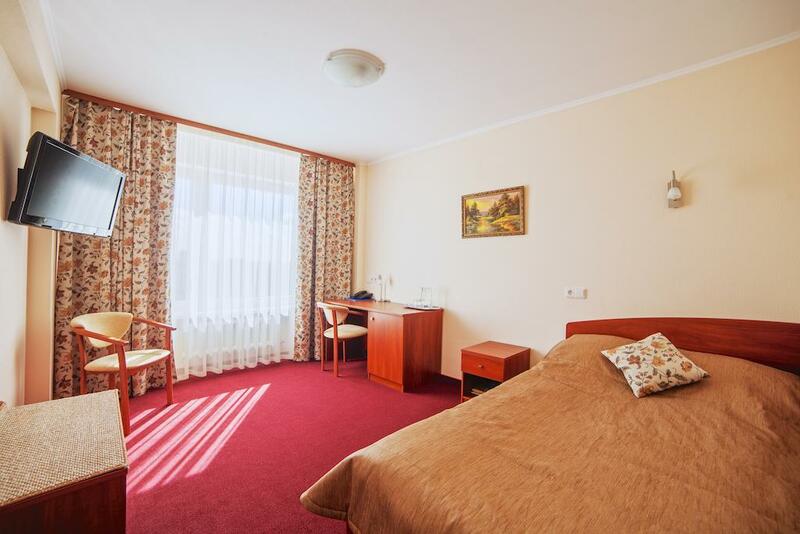 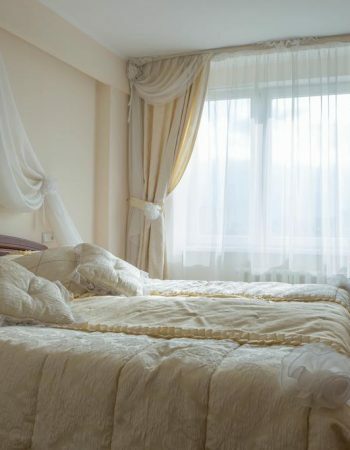 All rooms are equipped in accordance with the standards and standards for hotels in the category of “three stars” in the Republic of Belarus. 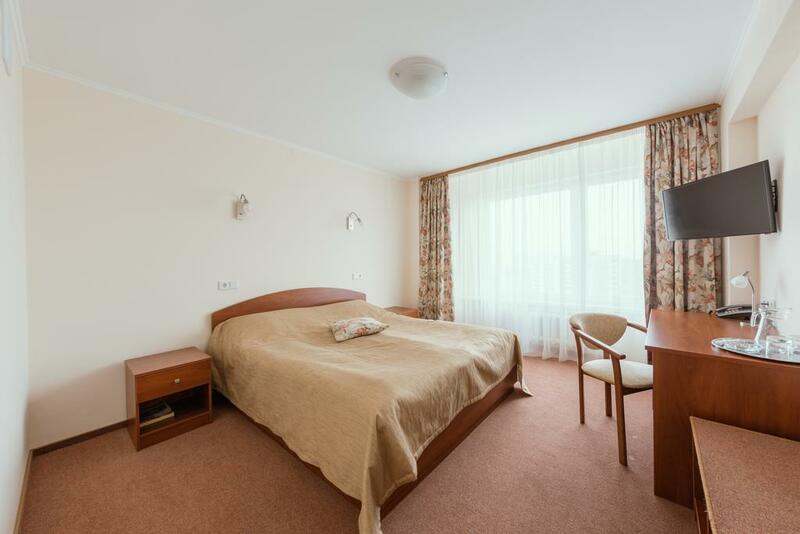 The rooms of the highest category additionally have air conditioning, slippers, bathrobes, tooth sets, and in the bathroom – hairdryer. 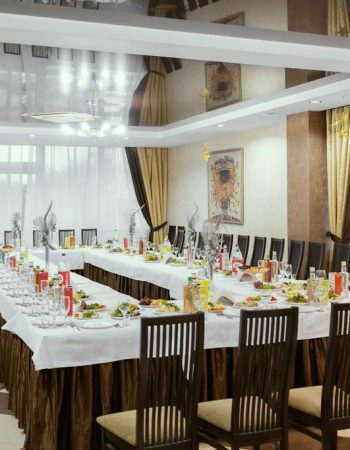 We can also relax and entertain our guests without leaving the hotel grounds. 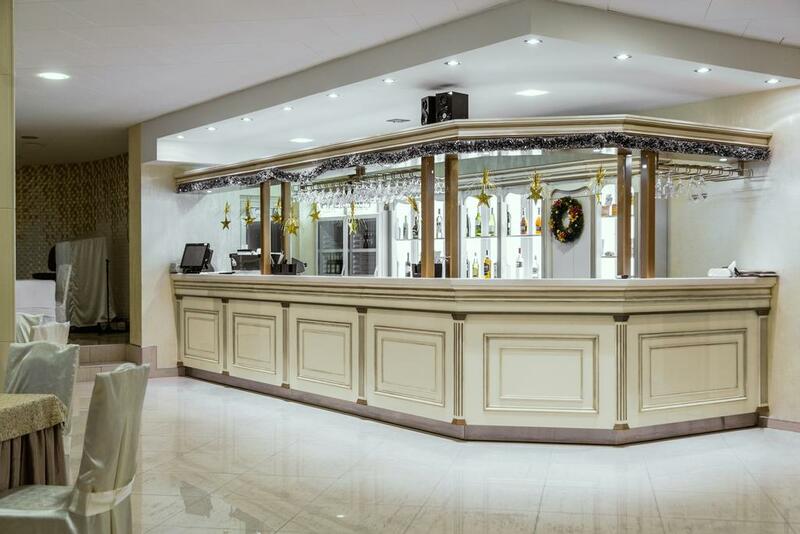 You can look in the casino, take a pizzeria, relax in a restaurant, spend time in a bar or nightclub. 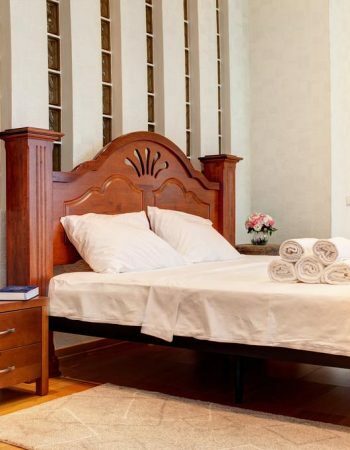 Qualified and responsive staff always cares about the comfort and mood of the guests. 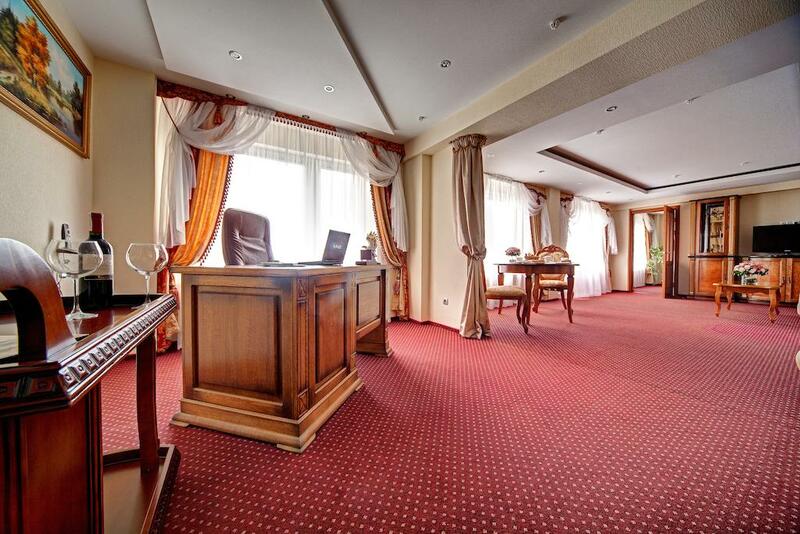 The “Orbita” business card is considered to be clean and cozy rooms, in which you will feel very comfortable. 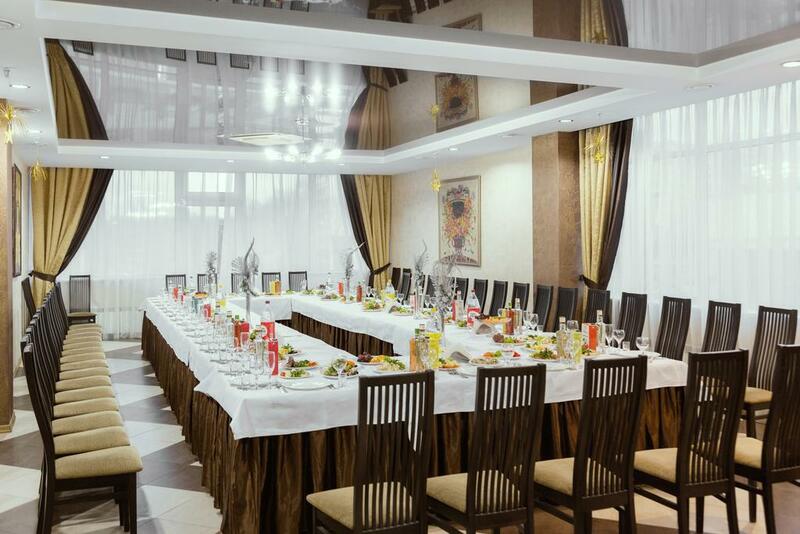 For business people we offer a conference room and a meeting room with full technical equipment for presentations and business meetings. 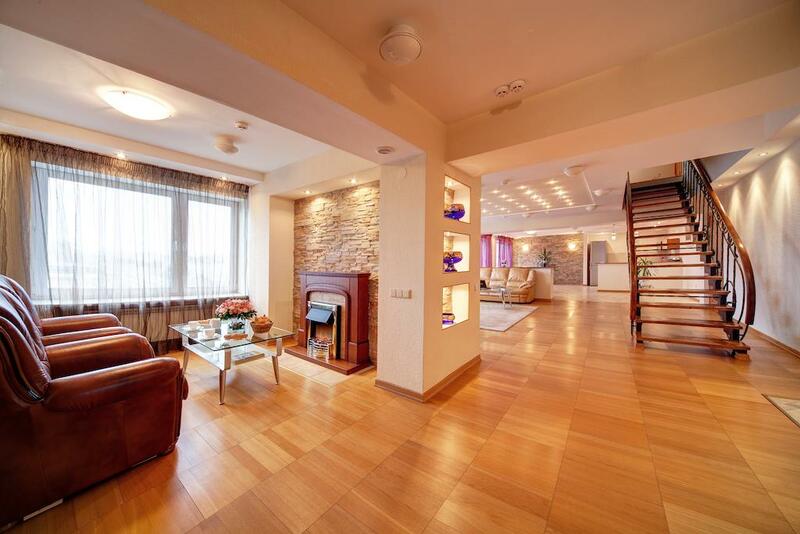 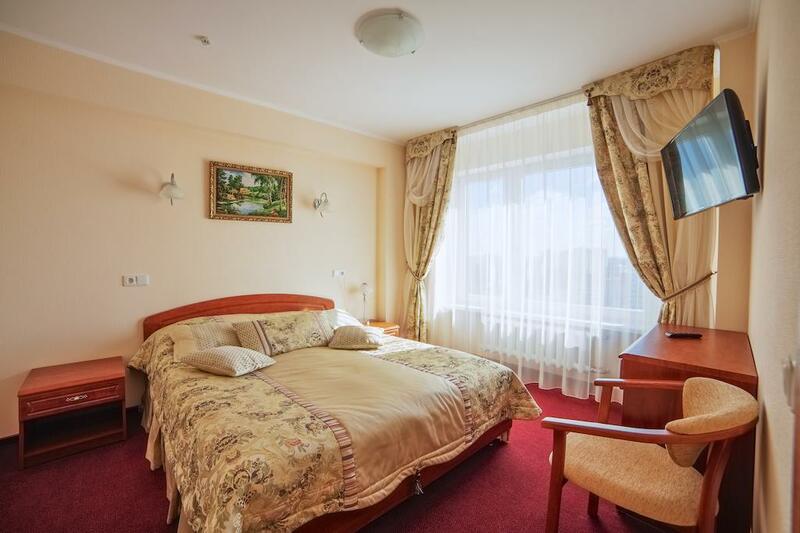 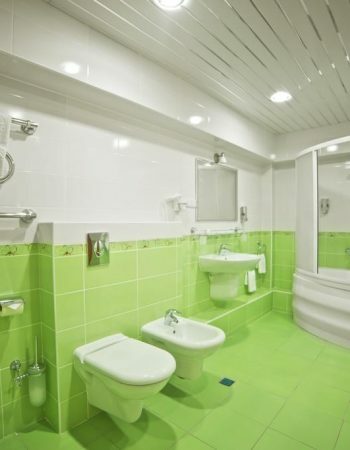 The hotel complex “Orbita” is in walking distance from the metro station “Pushkinskaya”. 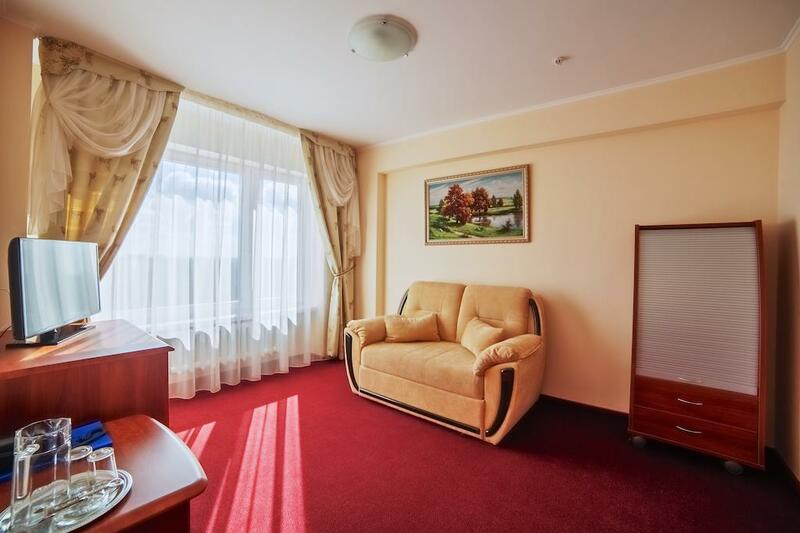 Convenient urban location, quality service and reasonable prices are attractive for active people who know the price of time, appreciate comfort and personal attention.